I have been into Hot Rods for Many many years, I stopped counting after the 3rd decade and, being a Brit, I dreamed of living in the Great USA and having my Own Roadster and eventually take a drive on the Dry lake at El Mirage. All took off from on their dangerous missions and many never returning, I learned to ride a motorcycle on the 94th Bombardment runway and it is still there today. 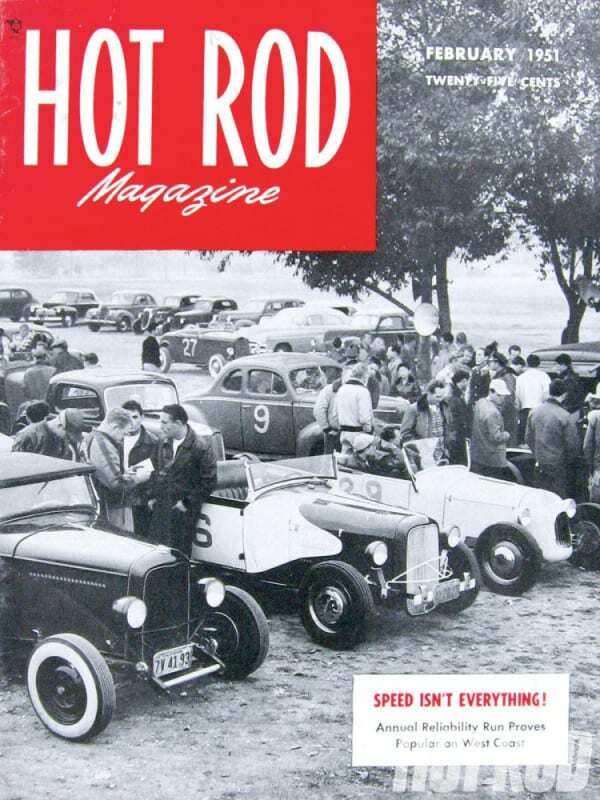 We attended many Air shows over them years on the USAAF bases and I loved the whole Americanism that was there, it was a little part of the USA right where we lived, one of the Airman at the show gave me a magazine to read and it was a copy of Hot Rod. 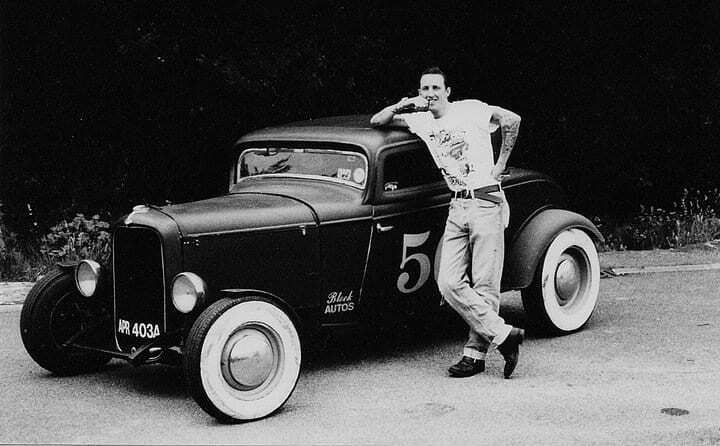 It was a Black and White magazine from 1951 and the guy stood next to his Model A Roadster looked a little like me. That was it, I was hooked and loved Everything American. I still have that magazine and now I am living my dream, I am here in Southern California, where Hot Rodding was Born and I now own a 1928 Model A Roadster complete with Flathead V8. In the UK in the 1980’s I had a Right Hand drive, Chopped and channeled 1932 Three Window Couple and that was my own little piece of California everyday, even driving for the first year with no floor and having snow or ice pour into the coupe whilst driving to work was a fun experience for me. 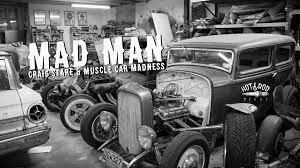 I am not the Odd one out here, people all over the globe Love the Nostalgia that an old car gives you and you cannot get much further away than New Zealand, these guys know their stuff and have the bug like me, but this time, the Whole family are gear heads. I love it, so- today i wanted to share a little into what makes us tick and this video pretty much sums it up. This entry was posted in Blog and tagged 1928, 1929, 1930, 1931, 1932, 1933, 1934, 1935, 1936, 1937, 1940, 21 stud, 24 stud, 26 tooth gears, 5 window, Allard, av8, Banjo, Clay smith, Columbia 2 speed, coupe, Denman tires, Deuce, Duvall, Edelbrock, Evans, flathead, ford, Frenzel, Halibrand Quick change, Hallock, Henry ford, hot rod, Hot rod club, Iskendarian, Juice Brakes, kelsey hayes, lakester, lincoln, Mcullough, Mercury, Mooneyes, New Zealand, Offenhouser, Orpwood, roadster, Rochjester, steelies, stromberg, three window, V860, Waggot, Winfield, wishbones.